Tired of cheesey character Valentine’s? 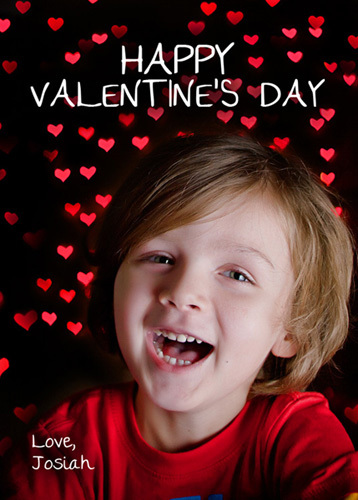 Josiah and Autumn helped me do some test shots today for Valentine’s day. We used a random strand of all red Christmas lights (that I have no idea where they came from) and set up a fun little area in my bedroom and made these. They thought the way the hearts came out was really cool! 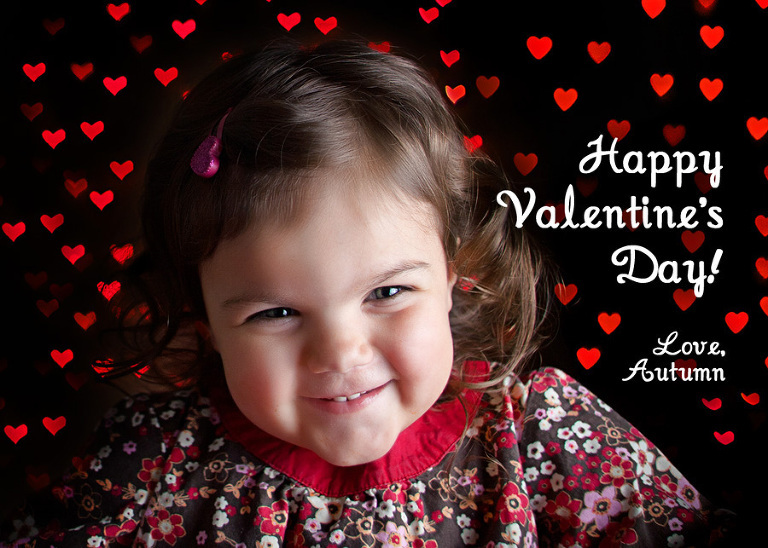 If you would like to book a mini session before Feb 4th to get a few fun pictures to send cards or e-cards to friends and family or for your child’s school Valentine’s party just click the contact button! We can do this same set up in your home or mine, or one of man other love themed ideas that are simple, fun and relaxed. For now, Happy (early) Valentine’s Day form Josiah and Autumn!